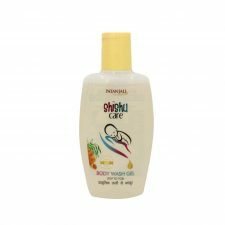 Patanjali Shishu Care Diaper Rash Cream is formulated specially to spread evenly on babies skin and also wiping it off is trouble free. This diaper rash cream is hypoallergenic. 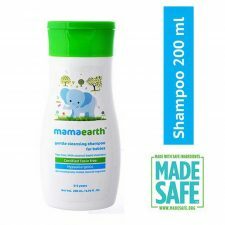 It is developed specifically using all natural ingredients for delicate and sensitive skin of babies. Use it every time you are changing the diaper of your little baby. Helps to treat rashes & sooth irritation caused due to rubbing of diaper over baby’s delicate skin. Gently apply on baby’s diaper area every time you change their nappy. Massage gently. Each 10 gm contains Ghrit Kumbarb adenosis, Chamomile Oil (Chamomilla recutita), Rose Water (Rosa Centifolia), Jojoba Oil (Simmondsia Chinensis), Coconut Oil (Cocos nucifera), Wheat Germ Oil (Triticum sativum), Green Tea (Camellia sinensis), Mild cream base, Phenoxyethanol, Sheabutter, EH glycerin, Sugandhit Dravya, water Q.S. According to Patanjali, all the products manufactured by them are made from ayurveda using natural components. Moreover, Baba Ramdev’s Patanjali Ayurveda has also launched baby care products under the brand Patanjali Shishu Care. 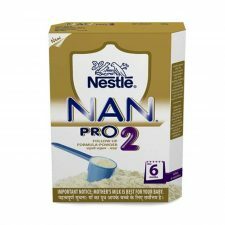 The products which include Patanjali Shishu Care Diaper Rash Cream, hair oil, body lotion, massage oil, body wash, body oil, powder, creams, soaps, food and many more. Now you can choose any of the products which suit best to your baby’s skin type. Baba Ramdev’s Patanjali products development and manufacturing also happens in Patanjali Ayurveda Ltd. They manufacture natural as well as ayurvedic medicines, toiletries and also organic food items. These Patanjali products are research of Baba Ramdev, who is a popular yoga guru and famous spiritual leader. Patanjali’s products are popular in India and also internationally for its ayurvedic and also natural properties. In fact, Patanjali products have no side effects and are very economical. Patanjali Shishu Care Diaper Rash Cream spreads easily and absorbs completely into the skin with a good massage. It is very gentle on sensitive baby skin. This diaper cream not only protects the skin from redness & rashes but also provides moisture to the skin. 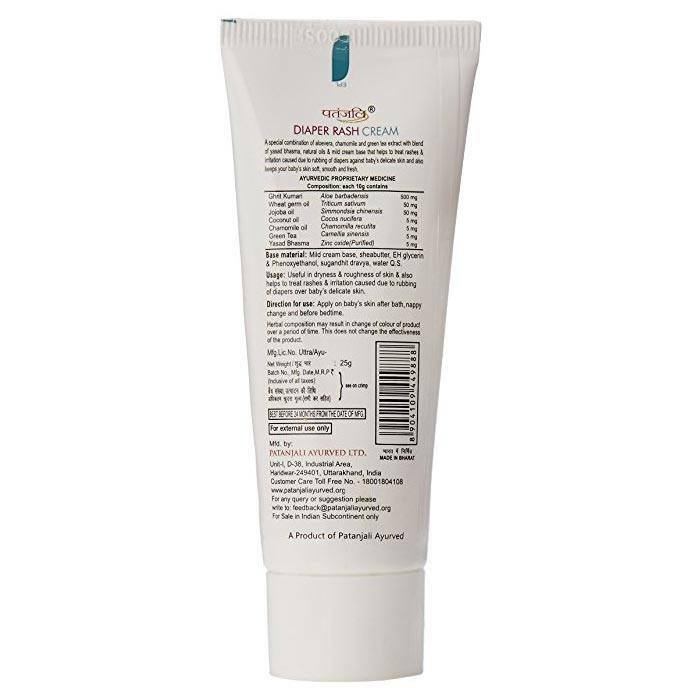 Patanjali diaper rash cream comes with a mild sweet scent that even babies love.